Live Creating Yourself. : Wedding Week on The Everygirl! 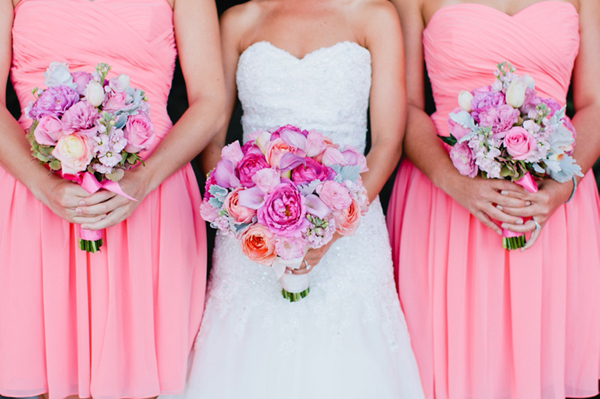 Wedding Week on The Everygirl! I cannot believe it's our third annual Wedding Week on The Everygirl! We started the dedicated week our first year back in 2012 since the topic of weddings was one of the few lifestyle subjects we didn't cover. We thought we'd put it all–fashion, career, decor, finance, relationships and mental health–that touched on the topic of weddings into one jam-packed week. 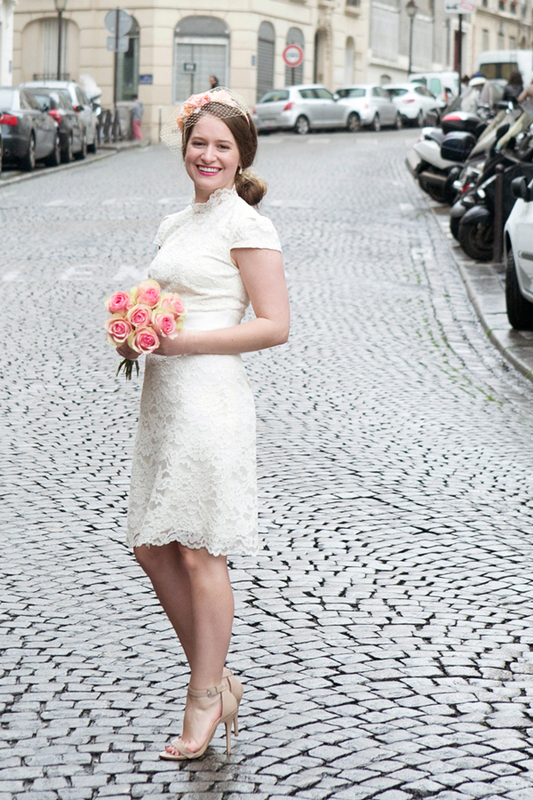 Well today is the kick-off and we've got an Elopement to Paris fashion feature (my dream! ), the Ultimate 12-Month Planning Timeline (with printable checklist! ), and a fantastic giveaway from one of our favorite luxury kitchen brands! Stay tuned later this week for stories like "5 Things to Discuss Before Getting Engaged," a career profile on a popular bridesmaid rental boutique owner, and more fashion, food, and decor! 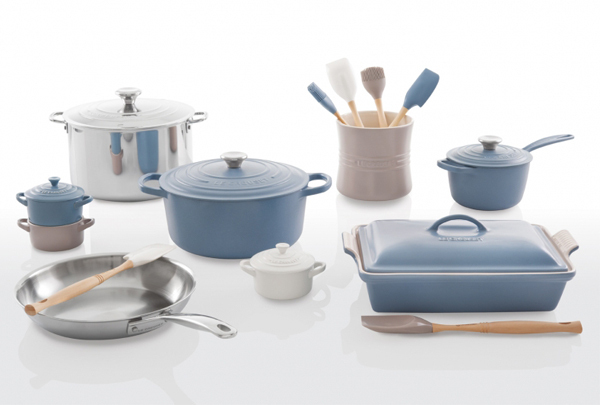 And later today, a $600 Le Creuset Giveaway from their new matte collection. Delicious. Love the elopement to Paris - so romantic. My New (Old) Home Tour on The Everygirl!